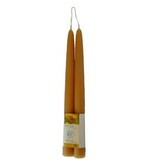 Dipam beeswax candles are made of 100% pure beeswax, without any natural or artificial additives. They retain their natural fragrance most noticeably while burning. 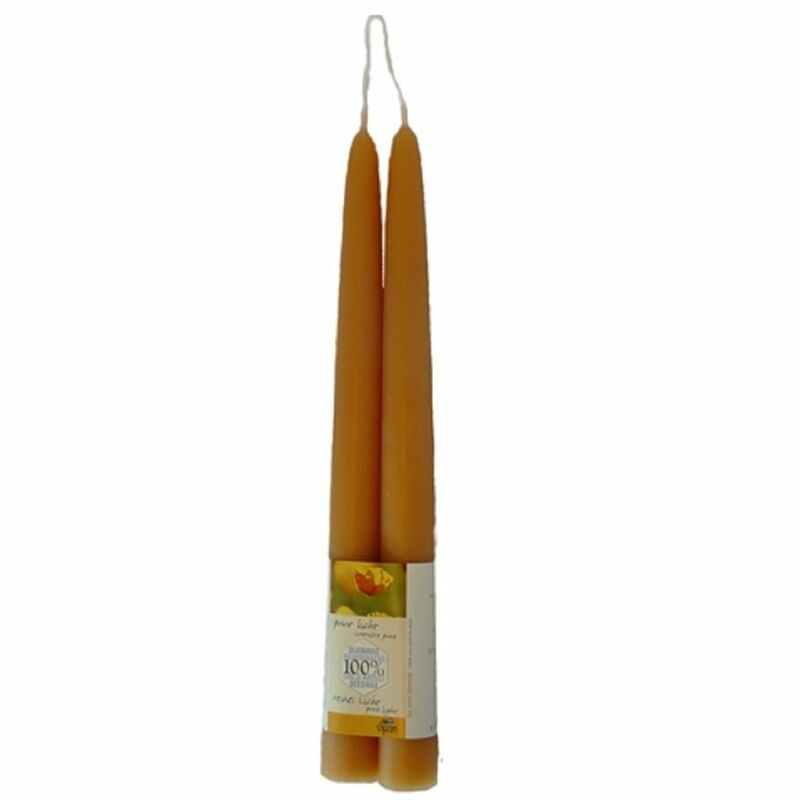 Dipam beeswax candles burn up to 15% longer.